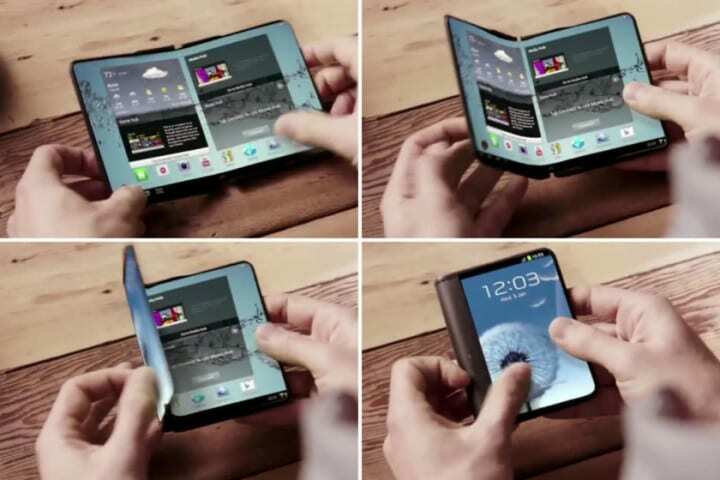 Samsung have already told us about their new foldable phone that they’re working on. They’ve also said that this phone isn’t a scheme but they haven’t told the eager audience when the handset is expected to launch. The company’s mobile division CEO, DJ Koh, has confirmed that the company will be releasing the foldable phone later this year. 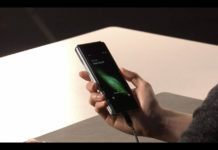 He also said that it’s time for Samsung to deliver on this type of handset after it was shown that there is a market for it (from a consumer survey). 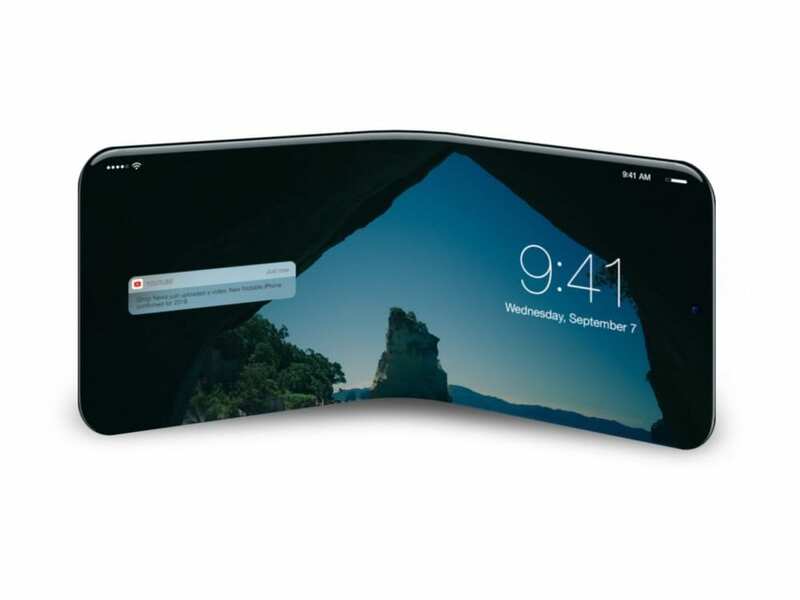 Earlier reports have suggested that the company would launch the foldable smartphone early next year. But, other reports said that China could beat it to market. 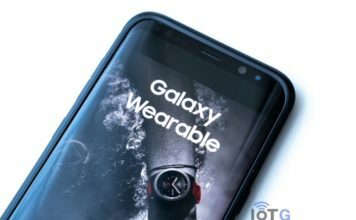 Koh stated that Samsung would like to be the first manufacturer in the global release for the handset. This is why it is not much of a surprise that an unveil is coming in the next few months. A release date hasn’t been confirmed as of yet but the device Is going to be released at SDC which takes place on November 7-8th in San Francisco, California. JD Koh told CNBC that the company’s objective with this new product is to differentiate the experience when it’s folded from a tablet. When people may need to see something in more detail that’s when they can fold out the device. 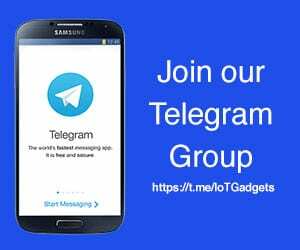 Koh said, “But even unfolded, what kind of benefit does that give compared to the tablet? 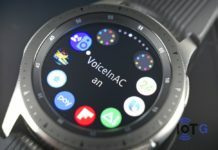 If the unfolded experience is the same as the tablet, why would they buy it?.” He then proceeded to mention that every feature, device and innovation that Samsung make needs to have a meaningful message to the consumers. Unfortunately, Koh didn’t provide any further details about the features or specifications of the new device. He didn’t say anything about the price either. He’s good at keeping secrets.